Superficial thinking about the nature of God makes men unitarians. Deep contemplation convinces us that God is a Trinity. Here's a two-part series on explaining the Trinity. There's certainly room for disagreement on certain points in the videos, but they're a good introduction to more careful thinking about the nature of God. 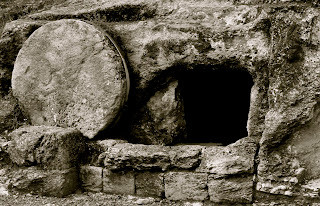 A long, long time ago, in an academic atmosphere far removed from common sense, certain critics of Christianity popularized the claim that the story of Jesus' resurrection was drawn from pagan myths. 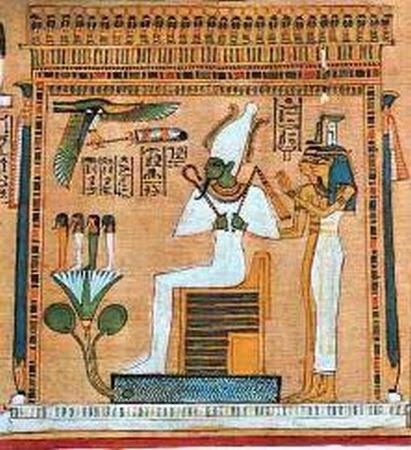 However, since history proves that Jesus' original followers were preaching about his resurrection within months of his crucifixion, critics who support the pagan myth theory must hold that Jesus' original followers were somehow influenced by myths of dying and rising gods associated with yearly cycles and fertility rites. But first-century Jews were the last people on earth who would be influenced by such myths. Moreover, because we know that Jesus' disciples (along with some of his enemies) were convinced that he had appeared to them after his death, we can only wonder how the influence of pagan myths became strong enough in first-century Israel to induce mass hallucinations! The claim that Jesus' resurrection appearances can be explained by pagan myths is itself a myth. Dr. Peter Williams is Warden of Tyndale House and a member of the Faculty of Divinity at the University of Cambridge. In this short video, Dr. Williams explains why no one has ever been in a position to corrupt the text of the New Testament. Many people who reject the doctrine of the Trinity have no idea what they're rejecting, because they don't understand what the doctrine claims. This is like rejecting Einstein's general theory of relativity without understanding what the theory is, or rejecting quantum mechanics simply because it's confusing. 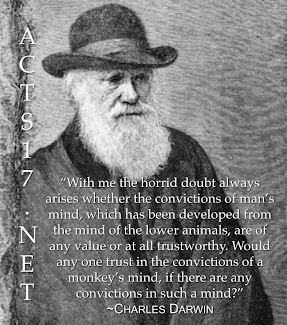 Hence, an important part of rationally accepting or rejecting a doctrine is making an effort to understand the doctrine. The following video gives a brief description of the doctrine of the Trinity (without making an attempt to show that it is coherent or true). Some arguments for God's existence are more popular than others. 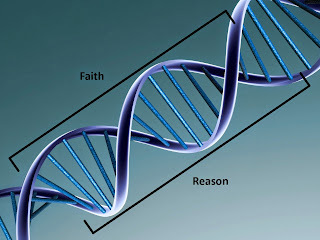 Many people are familiar with some version of the Cosmological Argument (e.g., the universe began to exist, so it must have a cause), the Design Argument (e.g., life is too complex to have arisen by natural processes, so it must have a designer), the Argument from Miracles (e.g., Jesus rose from the dead, so a miracle-working God exists), and the Argument from Personal Experience (e.g., I know God, so God exists). These arguments are more popular than other arguments for God's existence primarily because they are easy to understand. Nevertheless, we shouldn't ignore arguments simply because they are difficult to grasp. Various versions of the Ontological Argument, for instance, attempt to move from our concept of God to the existence of God. Inferring the existence of something from our concept of something can seem confusing (especially when such reasoning can only be applied in rare instances), but the main versions of the Ontological Argument are worth taking seriously. The Ontological Argument has a long history (St. Anselm of Canterbury used a version of the argument in the 11th century AD), but it has its modern defenders as well. The following video explains Alvin Plantinga's modal Ontological Argument (where the word "modal" refers to notions of possibility). 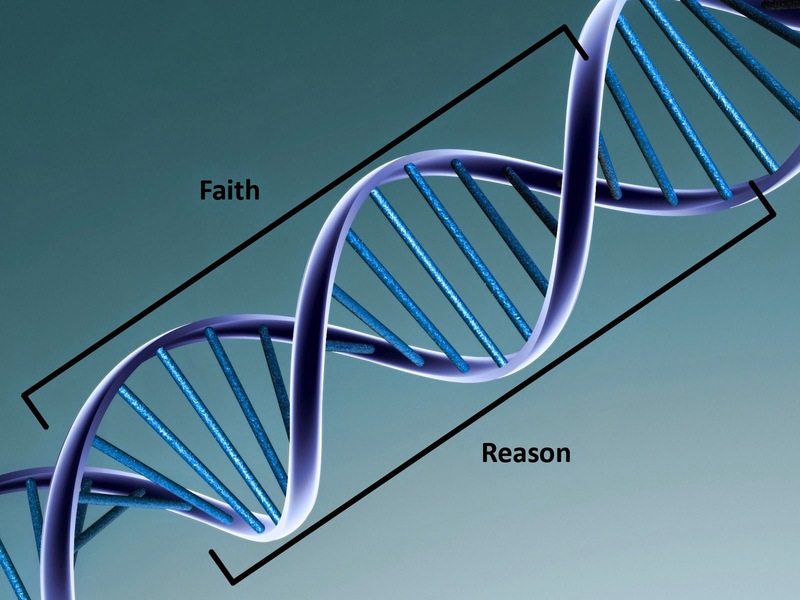 William Lane Craig: How Does Faith Relate to Reason and Truth? One of the most depressing results of the "New Atheist" movement is that critics of Christianity have been able to convince a large portion of the population that "faith" means "believing something when you have no evidence." (Sadly, critics have gotten some help from certain Christians on this point.) Thanks to this view of faith, Christian claims are often misunderstood. If a Christian says, "I have faith in Jesus," many atheists will interpret this to mean "I believe in Jesus, even though I have no evidence." This sort of faith has nothing to do with Biblical Christianity. 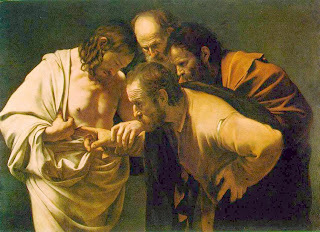 Jesus' disciples had faith in him. Did they have evidence for what they believed? Of course they did. Jesus cured lepers, gave sight to the blind, walked on water, and rose from the dead. Faith in Jesus, for his disciples, could hardly have been a matter of "believing without evidence"! Here's a short clip from William Lane Craig on the relationship between faith and reason. Were Reports of Jesus' Resurrection the Result of Legendary Development? More than a century ago, it was popular for critics of Christianity to attribute Jesus' resurrection appearances to legend. On this view, Jesus died a natural death, but his followers continued to preach his message. Over a long period of time, legends about Jesus began to emerge. Legendary accounts of his resurrection were subsequently adopted as part of orthodox Christianity. Modern scholarship shatters the legend theory. Even critical scholars now trace our earliest historical material on Jesus' resurrection (1 Corinthians 15:3-7) to within a few years of his crucifixion. Some critical scholars even trace this material to within months of his crucifixion. 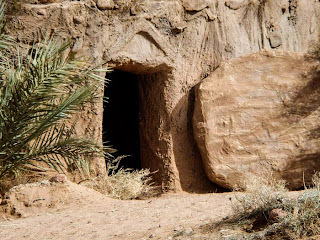 Obviously, if belief in Jesus' resurrection can be traced historically to the very origin of Christianity, it can't be the result of legendary development decades or centuries later. Did Jesus' Followers Hallucinate His Resurrection Appearances? But if the evidence shows that Jesus' followers were convinced that he had appeared to them, how did they come to this belief? Can we explain their belief in Jesus' resurrection appearances by appealing to hallucinations? Unfortunately for hallucination theorists, Jesus appeared to men and to women, to individuals and to groups, to friends and to enemies, in a variety of different locations and circumstances, ruling out hallucinations as a serious explanation. Apparent Death Theory: Did Jesus Survive Crucifixion? Of course, not everyone is familiar with Historical Jesus scholarship, so some people attempt to explain the origin of Christianity by claiming that Jesus survived crucifixion and later appeared to his disciples, giving them the impression that he had risen from the dead. There are two main problems with this "apparent death theory" (or "swoon theory," as it is sometimes called). First, all of the available evidence refutes it. Second, let's assume, for the sake of argument, that Jesus survived crucifixion. Upon seeing him in his grotesque, mangled, recently crucified state, his followers would never have concluded that he had been miraculously resurrected. They would have called for a doctor. Can We Know Anything about Jesus' Resurrection When It Happened So Long Ago? Christian belief in Jesus' resurrection is grounded in a number of ancient documents, several of which are included in the New Testament. However, many people today are skeptical of our ability to learn about something miraculous from documents that are so old. Can we trust the historical method in dealing with events that occurred so long ago? In the first century, Christianity burst upon the ancient scene, with the resurrection of Jesus as the heart of its message. How do we account for Christian belief in Jesus' resurrection? 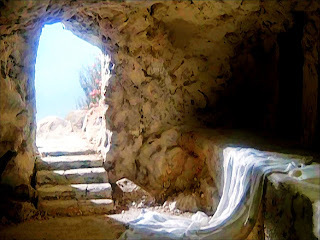 In the following video, William Lane Craig discusses attempts to explain belief in Jesus' resurrection by appealing to prior pagan or Jewish beliefs. Since nothing prior to the origin of Christianity can account for its unique message and its historical basis, the historian is left with a question: What sort of evidence can fill the hole created by the origin of Christianity? Is Richard Dawkins Leading People away from Atheism? Some people are easily swayed by cheap rhetoric, especially when they already despise the target of this cheap rhetoric. Richard Dawkins has been saying what many atheists want to say but often can't (due to pesky things like manners and civility getting the better of them). Other people, however, are paying close attention to arguments and evidence. Those who do are finding themselves leaving the Dawkins camp. The Telegraph—My schoolfriend Michael – an atheist for decades – rang me the other night and told me he'd returned to the Catholic Church. "And you'll never guess who converted me," he said. "No! It was Richard Dawkins!" 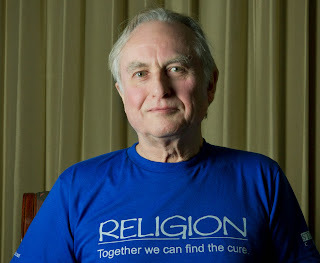 He explained that he was, and is, a huge admirer of Dawkins the biologist. (I'm with him there: I read The Blind Watchmaker when it first came out and was blown away.) "But then I read The God Delusion and it was… total crap. So bad that I started questioning my own atheism. Then he started tweeting." Like a loony on top of the bus, no? "Reading Richard Dawkins Led to My Conversion"
Here is an excellent lecture by Oxford Professor Dr. John Lennox (session one of the Pensmore Dialogues on Science and Faith). 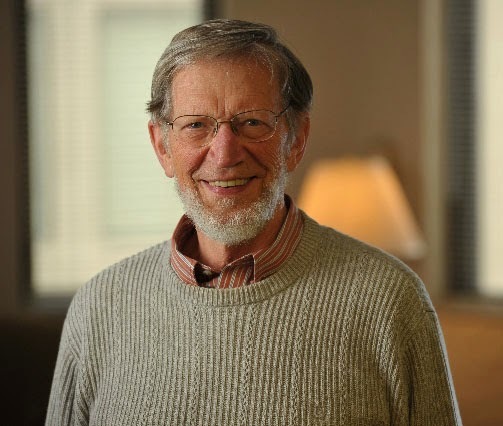 Dr. Lennox discusses the beginning of space and time, cosmological fine-tuning, the account of creation in Genesis, and many absurd statements by scientists who try to avoid the obvious implications of our scientific data. The lecture is a little less than an hour (followed by Q&A), but it is well worth watching in its entirety.